Japan is one of the most promising markets for Sherry Wines. This is well illustrated by the significance that certain aspects of the culture of Sherry have for the Japanese people. Indeed, every year, the hosting of the official exams for the title of Venenciador Oficial de Vinos de Jerez, which this year celebrate their tenth edition, attract scores of enthusiasts in what is perhaps one of biggest events dedicated to these wines in the world. In Japan there are currently more than 100 venenciadores who are officially accredited by the Consejo Regulador as pourers of Sherry and Manzanilla, and their role is to serve as ambassadors for Sherry in the country’s most important establishments. Among them is Wataru Ogari, the director of Tokyo’s prestigious Hakushaku Tei Ogasawara restaurant (in the palace of the Count of Ogasawara), who regularly organises Sherry parties in which one of the main attractions is his great skill as a venenciador. 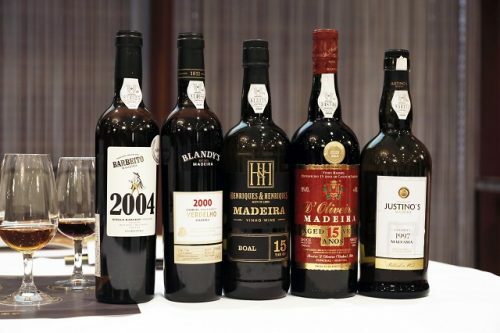 The next important event will take place on October the 16th at the Hyatt Regency Hotel in Tokyo, where the 10th edition of the official examinations for the title of Venenciador Oficial de Vinos de Jerez is to be held as part of a “Sherry Party” which will bring together over one hundred professionals from the sector.